Please take action today! $100 million at stake for public education! You may have seen a recent article on the Residential Assessment Rate (RAR), which was projected to be lowered to 6.95% and now may only be lowered to 7.15% (from 7.2%). Because the JBC created a budget based on projections including the 6.95%, this means that up to an additional $100 million may be available to allocate in the budget for 2019-20. There is already conversation at the legislature around whether or not they could allocate this new money to transportation, etc. 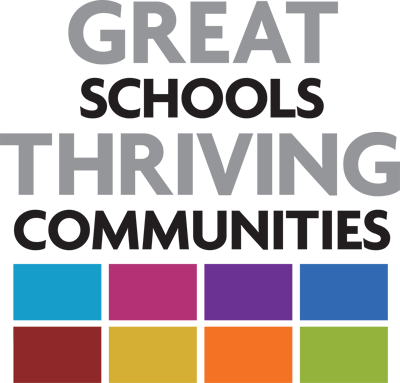 As a member of the GSTC Coalition, we (SJK) are reaching out to you to ask you and others to contact your legislator ASAP, to let them know how important it is these dollars stay in education. Please take the time to read the information in the attachment. GSTC has made it easy.